Enjoy in one of the wordl`s biggest geysers. 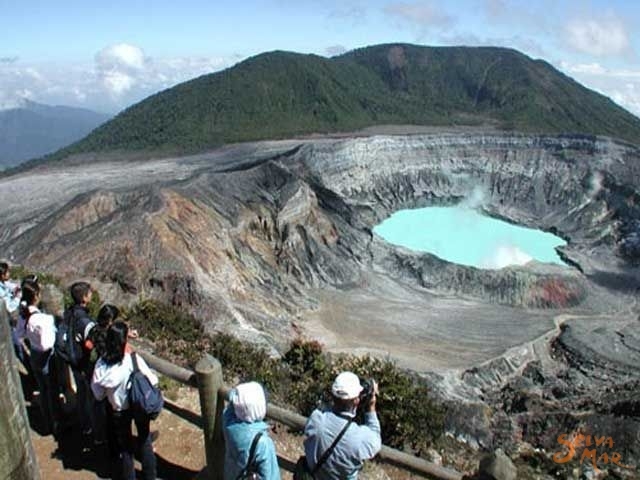 The Poas Volcano is one of the world's largest geysers with an awesome crater, over 1.5 km. wide! The volcano is active, but completely safe for viewing. 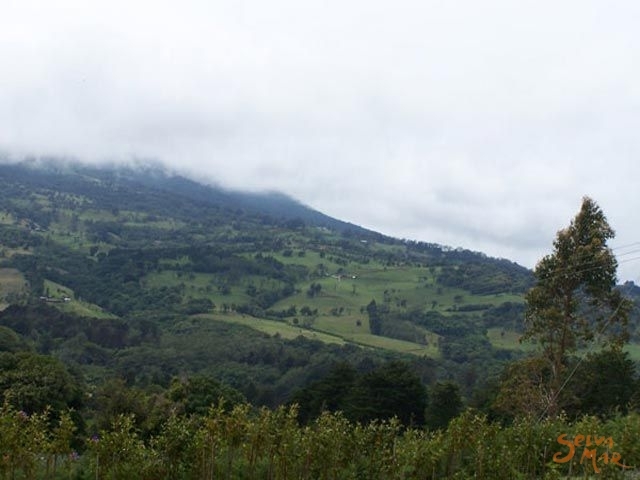 This tour begins with a beautiful drive through the lush coffee plantations and flower farms of the area. 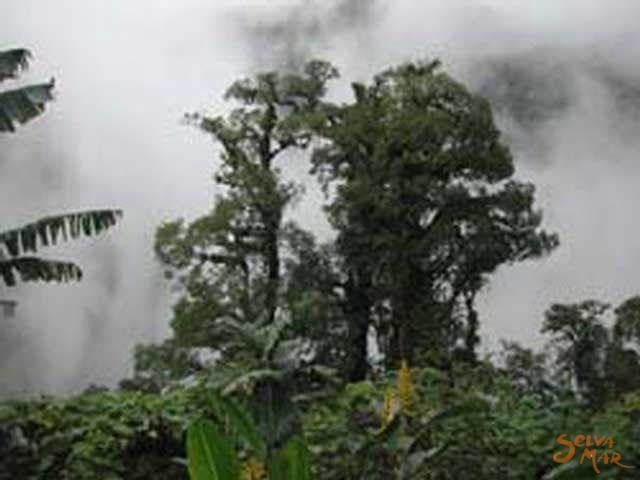 In addition to the volcano, the Poas National Park is a 9,884-acre reserve with rich tropical vegetation and animal life. 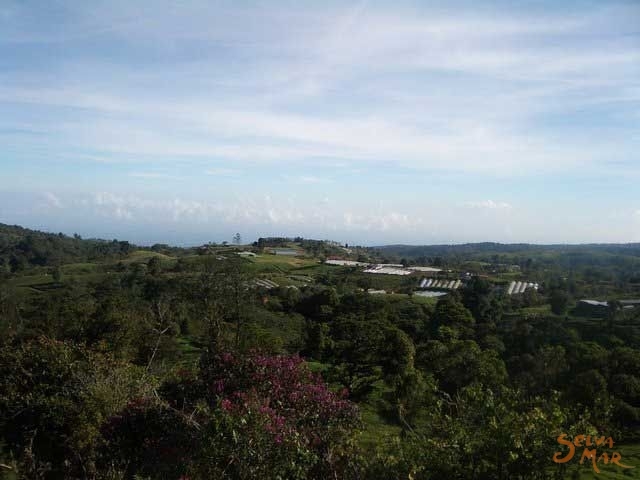 The tour includes a hike through the surrounding forest that is teeming with typical plant life and exotic birds. The hike concludes at a restful, emerald green, tropical lagoon. 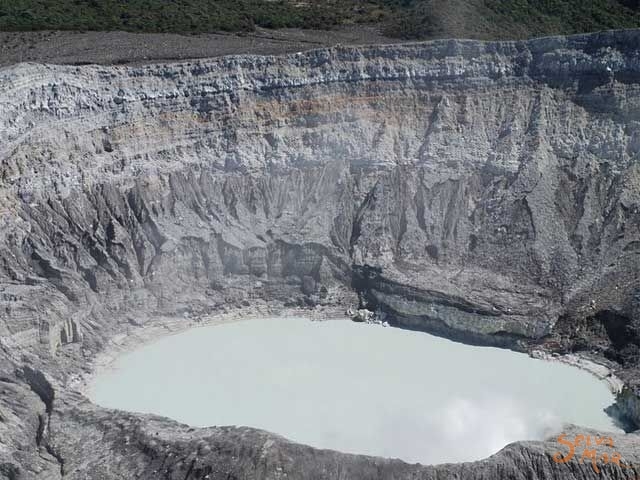 Some consider the Poas Volcano to be a cross between a geyser and a volcano, and scientists believe that it is a volcano gradually becoming a geyser. On one occasion, it spewed a jet of steam four miles high, claiming the record for the highest geyser jet. Near the volcano's active crater, there are lakes of molten sulfur, thought to be the only examples of their kind in the world. Suggested Equipment: sweater, camera, binoculars, comfortable shoes and rain coat.